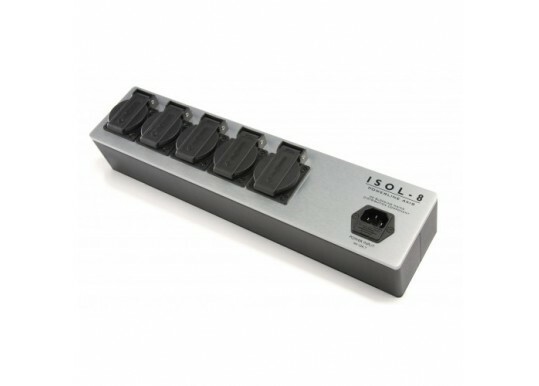 This product can make a real and tangiable improvement in the sound quality of your system! It prevents the noise in the mains that causes transformers to hum and reduced the performance of audio components. In the context of a decent stereo system this can be a transformation. 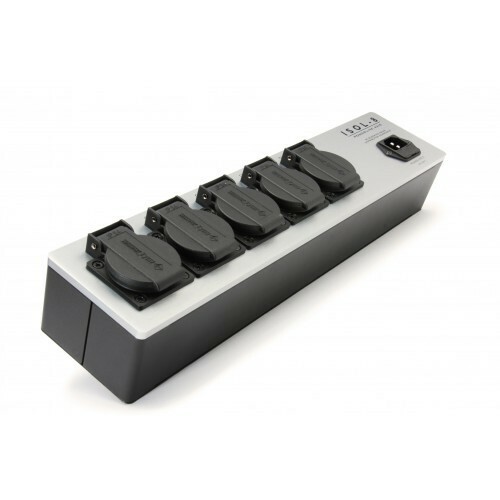 The PowerLine Axis provides an innovative cure to the problem of DC on the mains supply. In theory the mains waveform should be pure AC: a perfect, symmetrical sine wave. In practice the waveform can arrive at the end user clipped, distorted and asymmetrical with a significant DC voltage component. The AC transformers commonly found in equipment power supplies cannot, by nature, tolerate significant DC without being compromised. 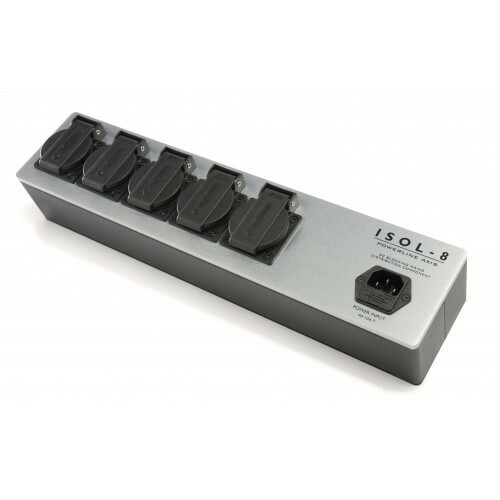 The PowerLine Axis has five high quality outlets served by a network that re-centres the voltage axis of the mains waveform. This eliminates any DC voltage on the mains power supply, suppressing mechanical hum and liberating performance. 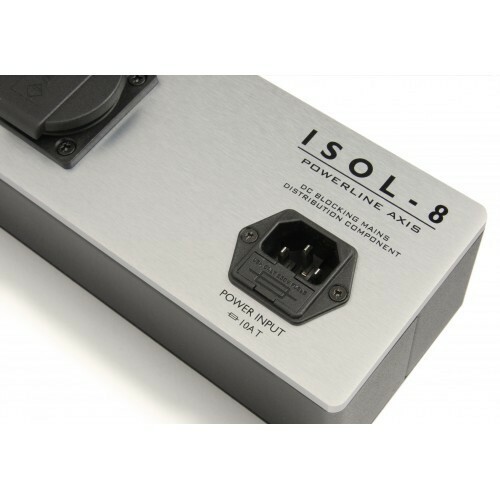 Your Inquiry about Isol-8 PowerLine Axis 5 way is Successfully Submitted.